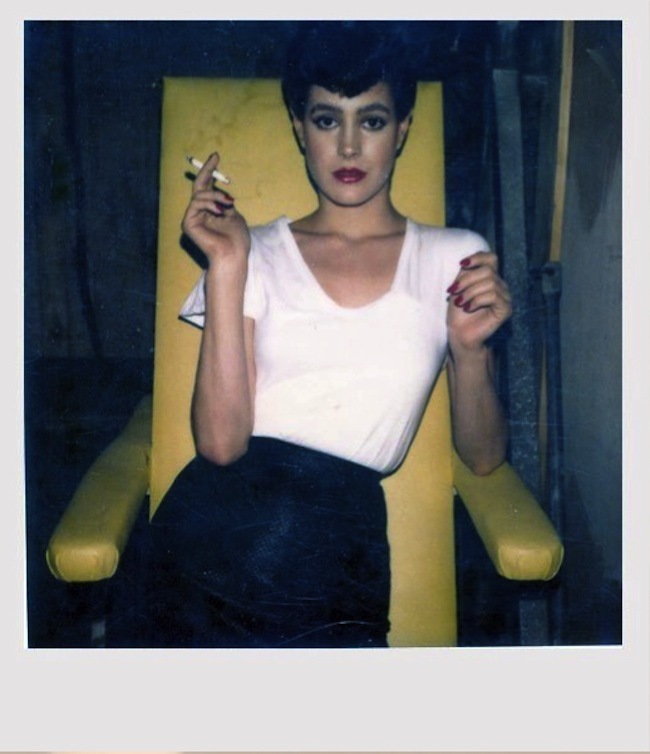 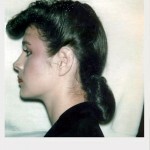 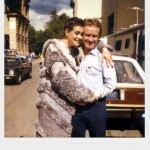 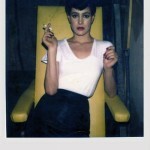 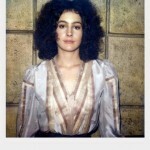 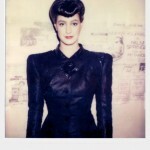 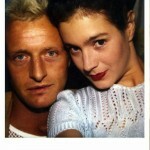 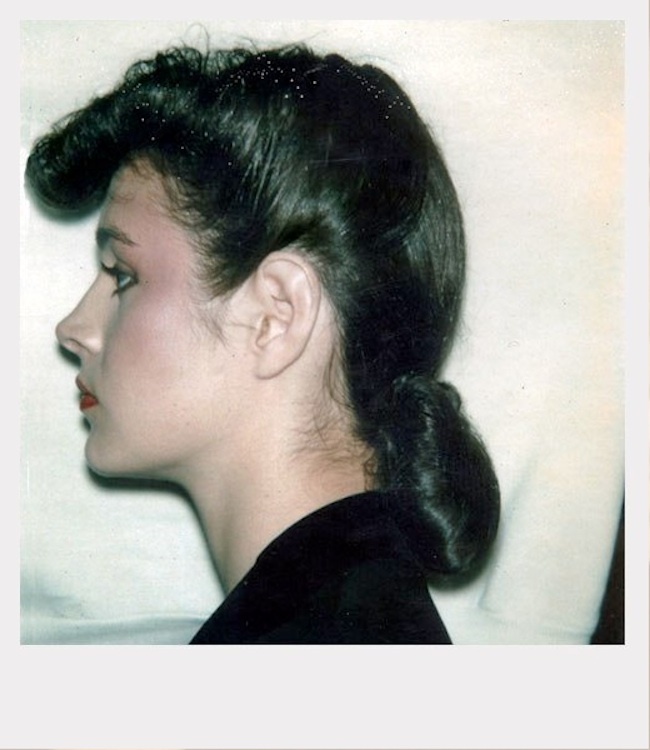 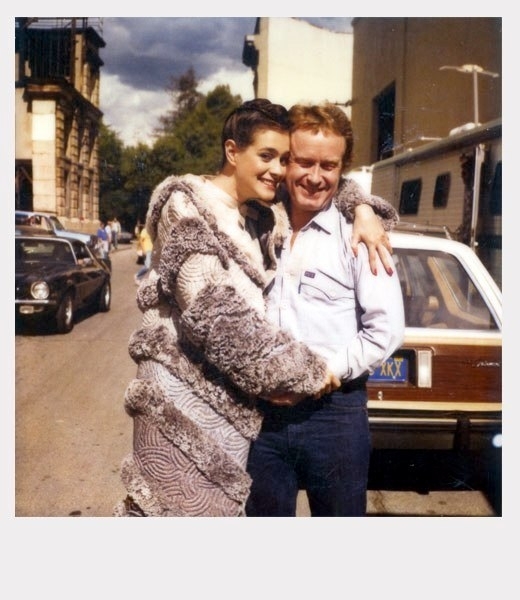 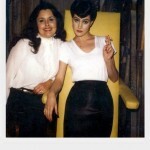 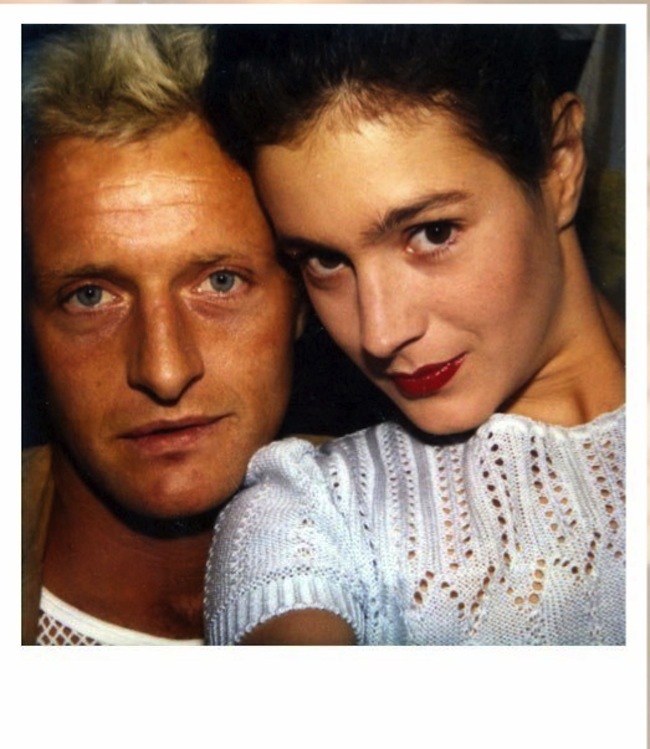 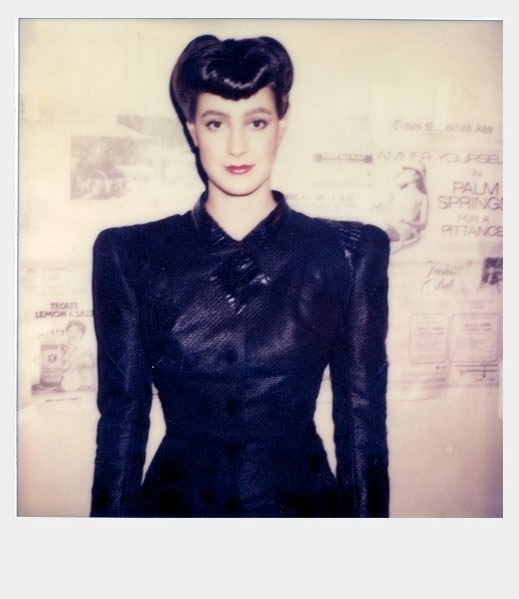 Mary Sean Young has just uploaded a rare album of personal polaroids from the Bladerunner set. 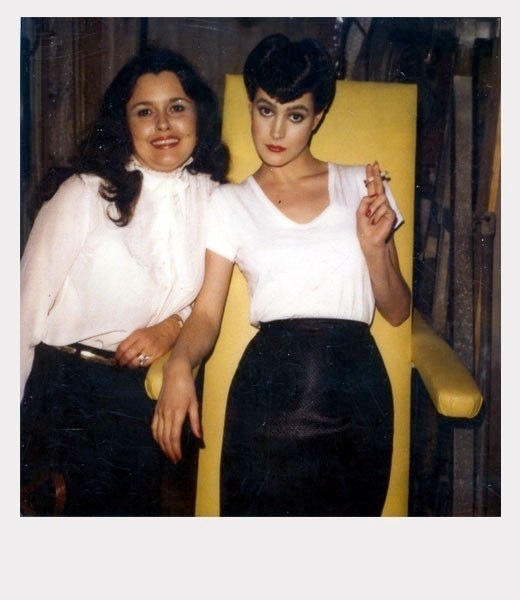 As tipped off by this blog. 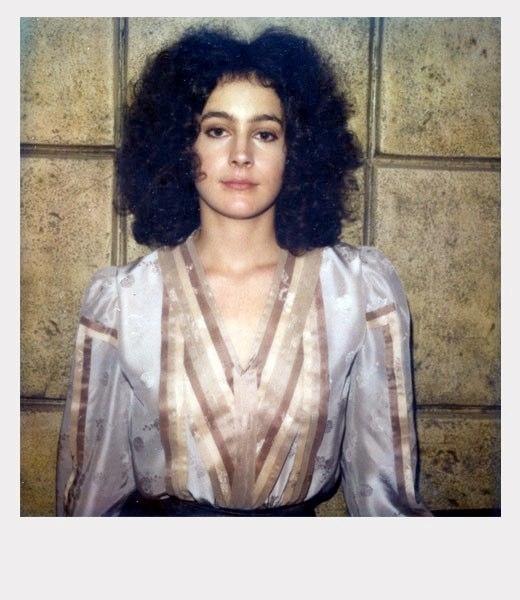 Here’s a nice montage accompanying ‘Rachel’s Song’ by our hero, Vangelis.